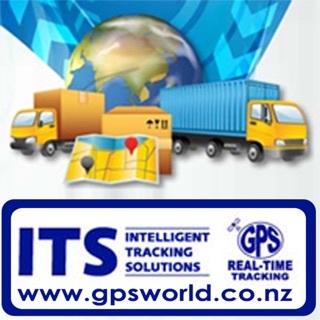 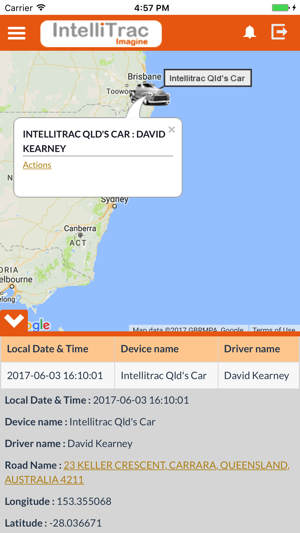 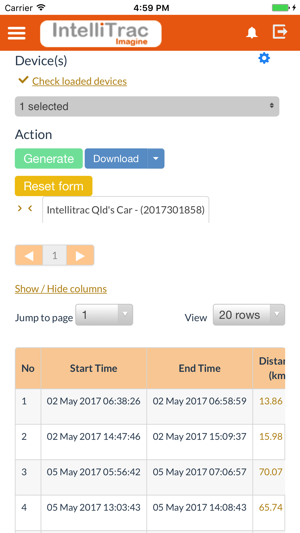 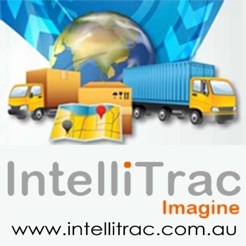 Imagine IntelliTrac GPS is a GPS tracking system which provides live tracking, journey replay and driver activity reporting, all in real-time. 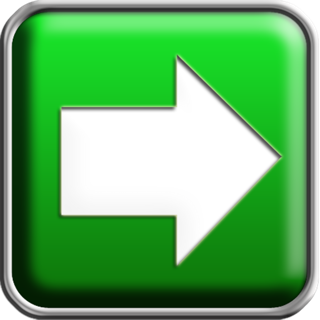 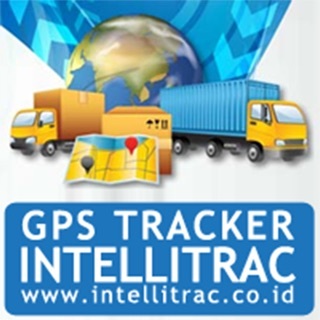 IntelliTrac GPS suits for personal and commercial companies which need for monitoring fleet and management. 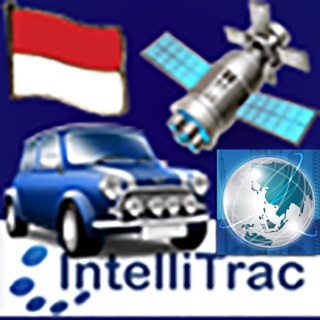 Imagine IntelliTrac GPS uses Assisted GPS & Glonass satellite technology to find your car's location anywhere on earth. 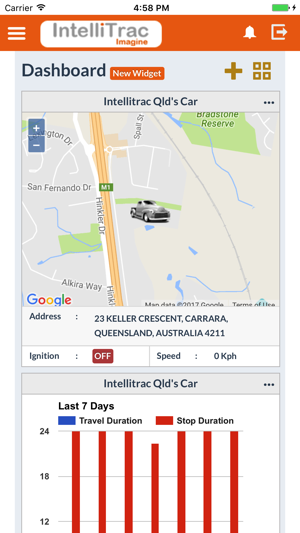 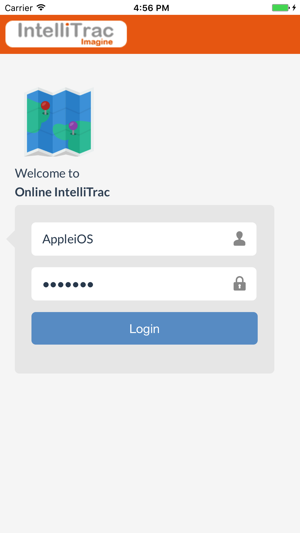 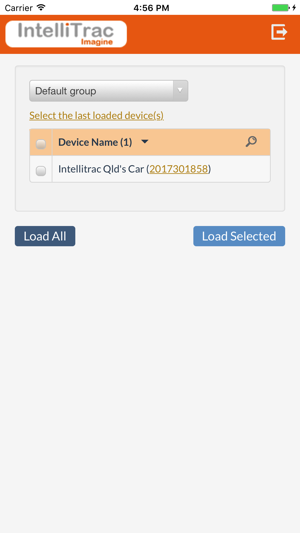 Imagine IntelliTrac GPS sends vehicle location and vital information such as ignition status, current speed, and other information to the IntelliTrac GPS Server via 3G mobile internet. 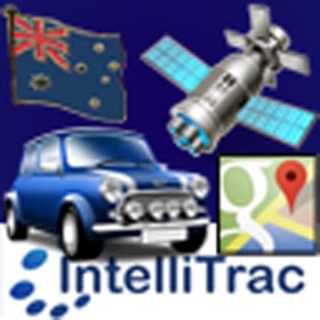 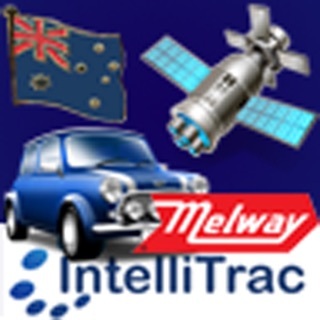 Imagine IntelliTrac GPS includes a built in prepaid mobile internet subscription.